Thanks to this special offer in Tuscany you will fall in love for this wonderful region! 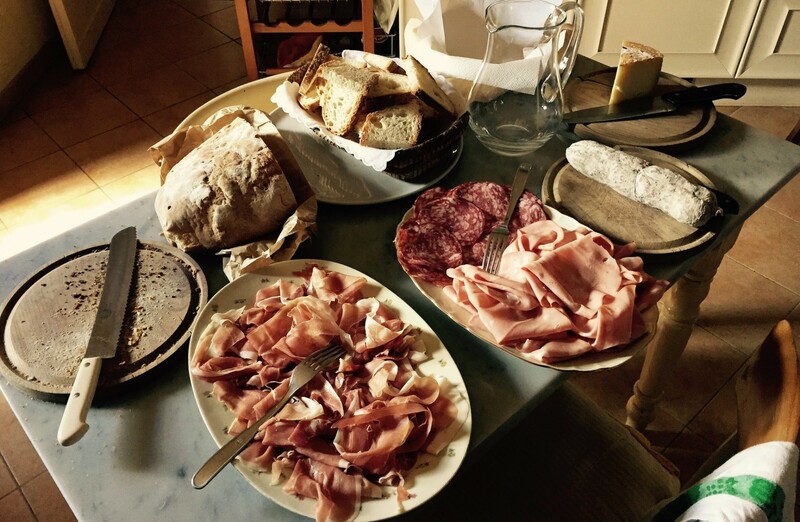 You will taste the delicious Tuscan cuisine, you will overnight in a comfortable agritourism very close to Florence and you will enjoy yourself with outdoor activities. Indeed, this tourist package includes the staying in a agritourism and farm in Tuscan countryside, the tasting of local cuisine thanks to "welcome" cocktail and dinners and a excursion by horses to admire Tuscan landscapes. Arrival / departure transfers and on-site transportation; meals not mentioned in the program; tips; any additional service required by guests on site; any other service not mentioned in the list of Package inclusions.